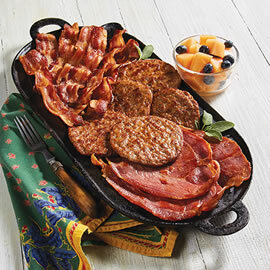 Nothing says "good morning" better than a tantalizing selection of breakfast meats. 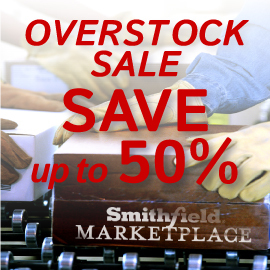 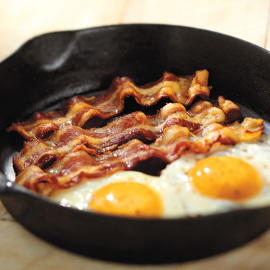 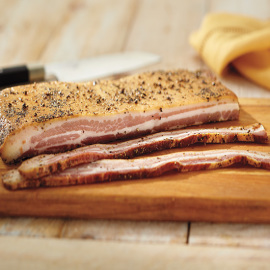 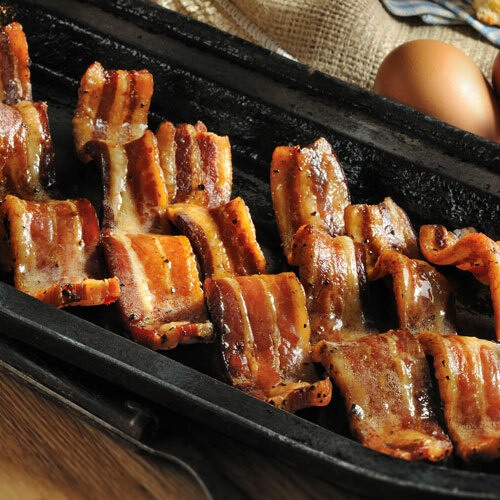 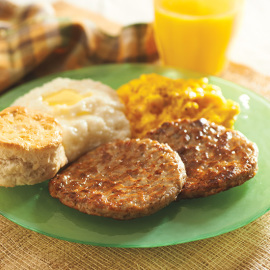 Whether you want to offer the finest southern hospitality to your guests or treat yourself and family to something special, you can't go wrong with breakfast meats from Smithfield Marketplace. 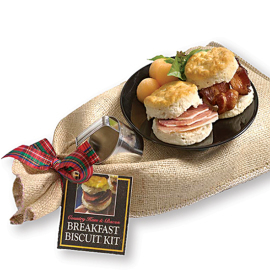 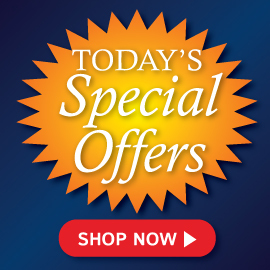 Pair these selections with fresh eggs, biscuits and your other breakfast favorites to give your day a special start.